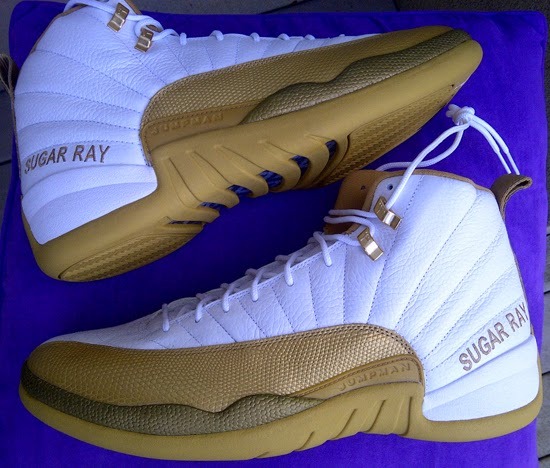 A very rare pair of Air Jordan 12 Retro's made exclusively for Ray Allen. Check out the auction here. 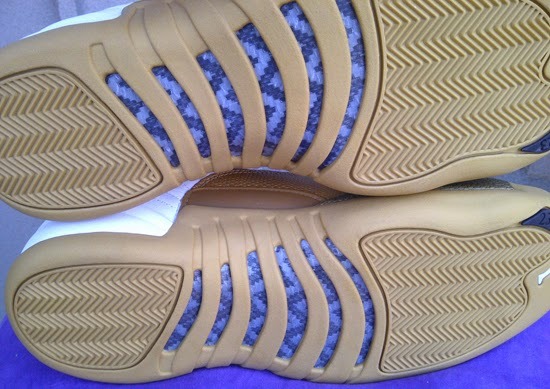 This Air Jordan 12 Retro is known as the "MLK" edition. Made exclusively for Ray Allen to wear while he played for the Boston Celtic's in 2009 on Martin Luther King Jr.'s birthday as a prelude to Black History Month. They come in a white and gold colorway featuring "Sugar Ray" stitched in gold on the heels. 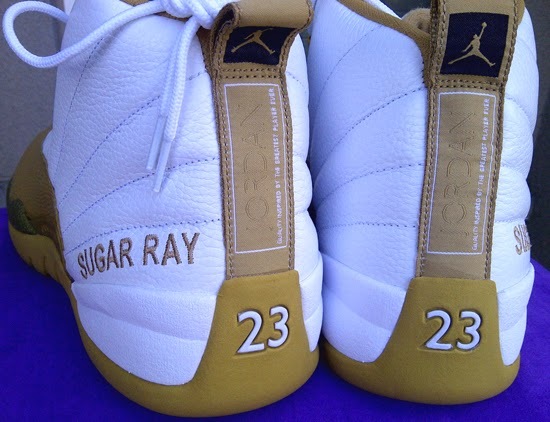 Very rare, these were made exclusively for Ray Allen and were never sold in stores or available to the public. 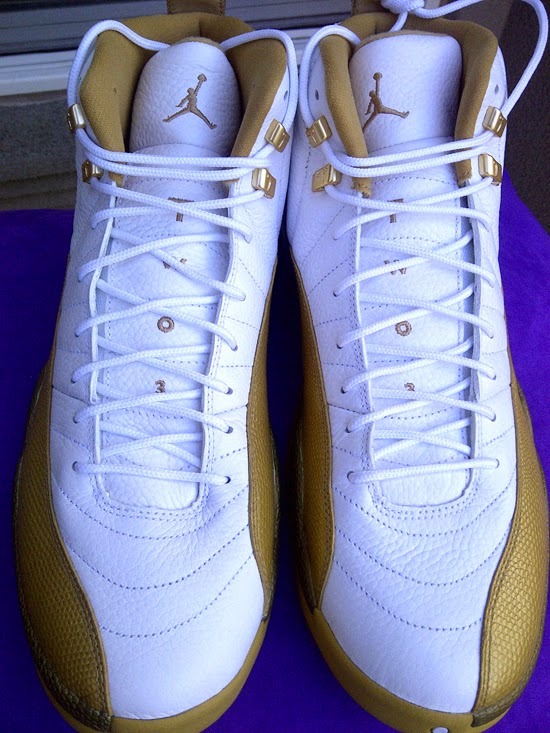 Enjoy the images below of the "Martin Luther King Jr." Ray Allen Air Jordan 12 Retro PE in white and gold. If you can fit a size 14 or, would like to add these to your collectio now, you can grab them from eBay here.